Made New Arts is the title to a range of year round art classes that I am currently organizing. For the first installment of classes I am teaming up Partnership for Strong Families a community based care agency for family support, foster care, and adoption services in Alachua and twelve surrounding counties and Ignite Refuge House, a residential home attached to the Ignite Church campus. The kids at Ignite Refuge are provided shelter, food, activities and support as they wait to be united with their families, or put into foster care. 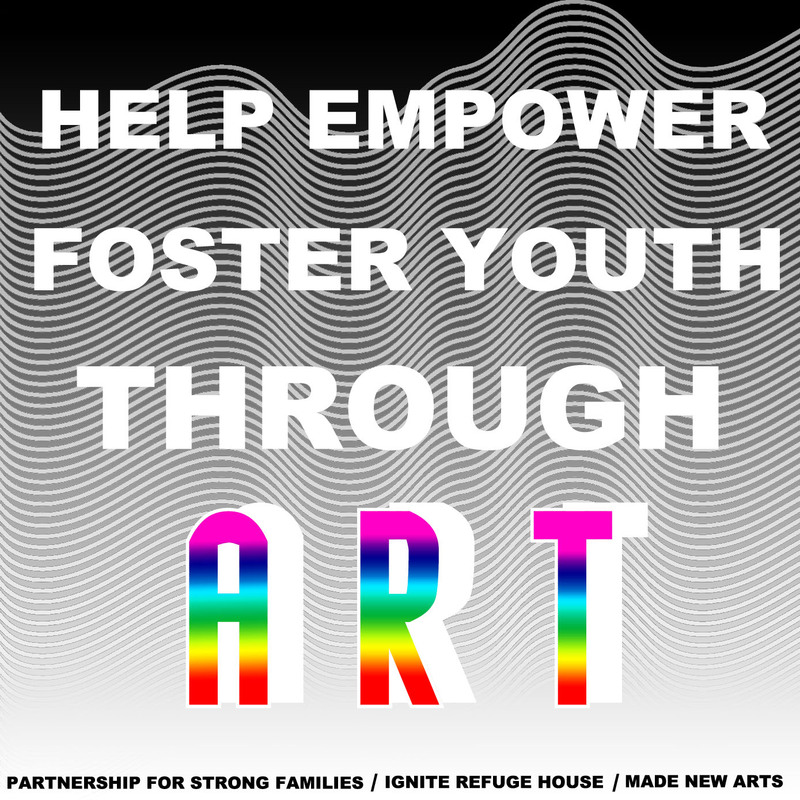 The focus of these classes is to help empower foster kids through community support and the creative arts as they are given the opportunity to connect with each other, and other professional local artists. The completion of this program installment will end June 9th, 2016 with a gallery showing of the children’s artworks and a collaborative mural at Gallery Protocol. This exhibition will be in collaboration with Partnership for Strong Families and used to potentially place the participating children with families. The funds will go 100% to the program and the children who participate and will be a used as a tool to strengthen and support children who are waiting to be adopted, or aging out of the foster system. After June 9th, I will continue my work with Partnership for Strong Families and Ignite Refuge house for the next phase of classes as I work to extend the program to juvenile correction facilities, orphanages and community centers in Central Florida. Please consider contributing to this program: Click to Donate Now! 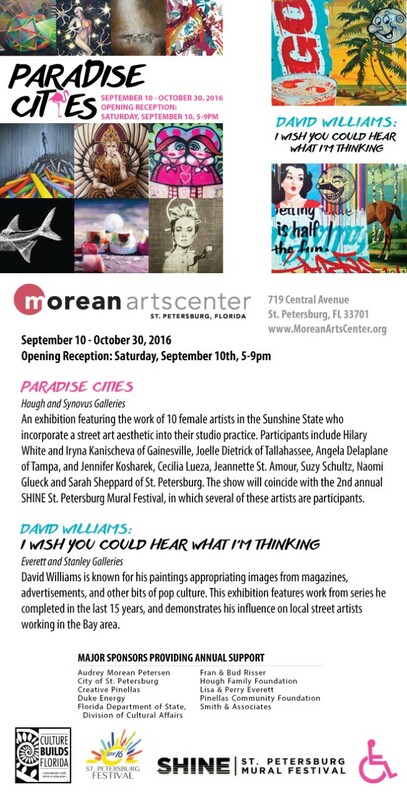 The installation REST will be a part of the exhibition “Paradise Cities” at the The Morean Arts Center in St. Petersburg Florida until October 30th. REST a multi media installation will be updated upon the opening event March 11th 2016 hosted by the University of Florida Gallery involving the surrounding community, student body, and musical collaborators. 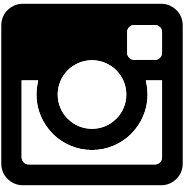 A full list with links to the people and organizations involved coming soon. Made possible in part by a grant from the International Fine Arts Fund an organization exploring faith and community in the visual arts. 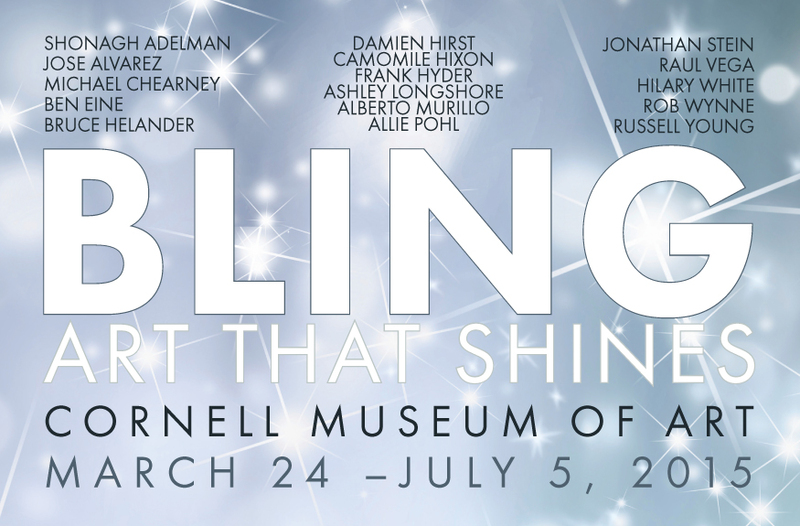 Honored to have been invited to show work in the “Bling” show at the Cornell Museum of Art. More details and pictures to follow. 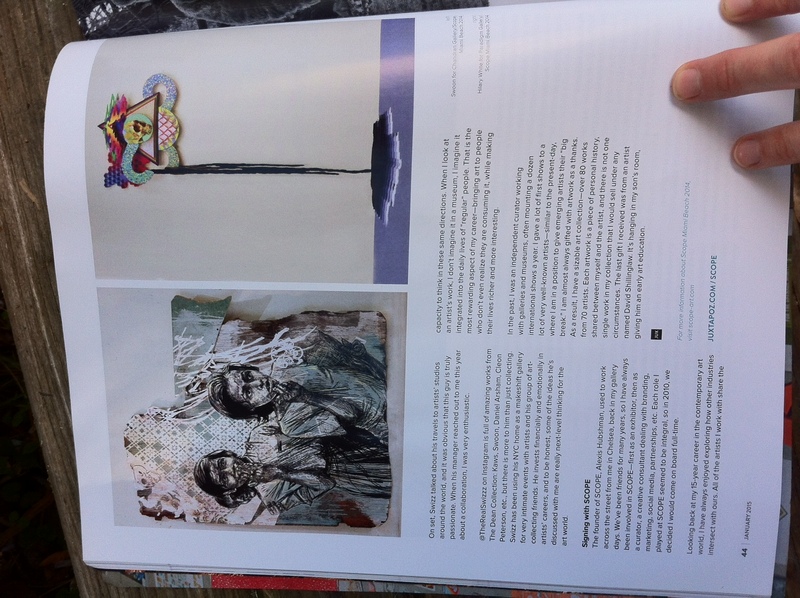 Excited to be shown in an article about Scope in the new issue #168 January 2015 of Juxtapoz magazine. 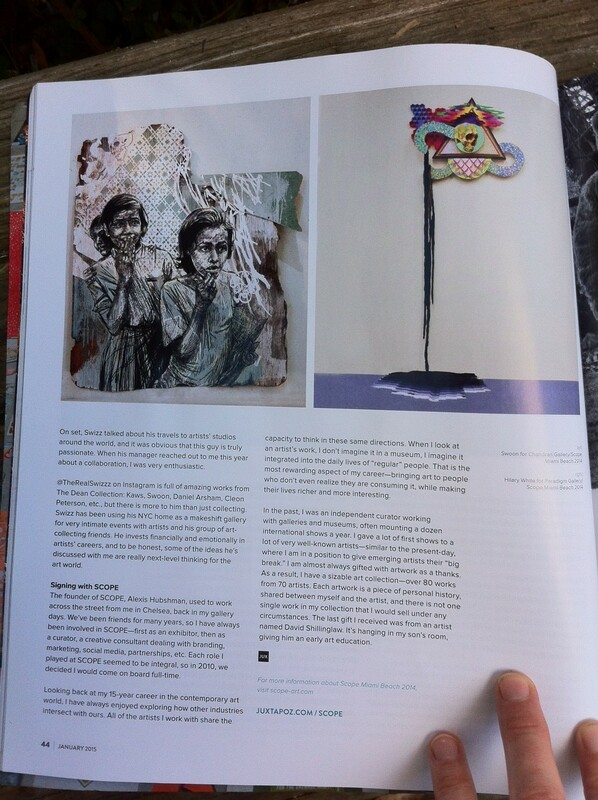 Thank you to Paradigm Gallery for representing my work at Scope this year. Check it out! Thank you to Rusty of Gainesville Art Makers for stopping by the studio and taking this photo during a recent open studio. 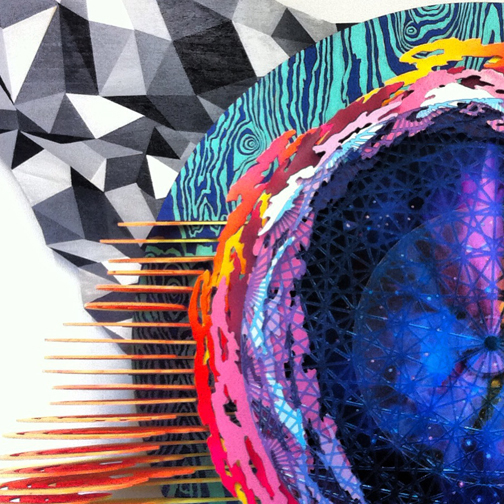 The piece pictured is “We Began”. Revisions of the piece including video will be posted soon! Commission has been completed! 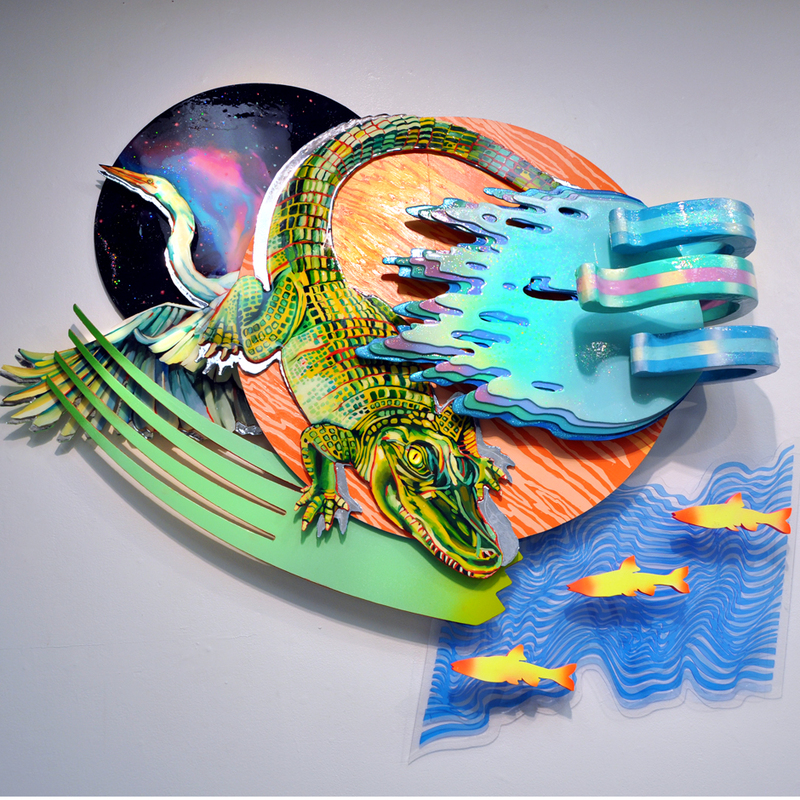 The piece features Florida wildlife and a pallete inspired by the Gainesville’s natural resources and landscape. Excited about the results and even more excited to start some new pieces. Thank you to the fine folks of Nine Dot Arts, and Springhill Suites for the opportunity. 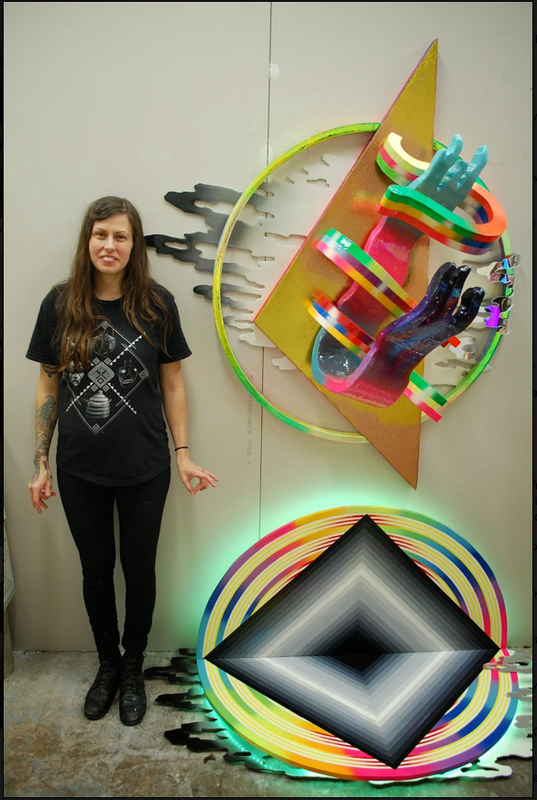 Steven Speir hangs his series in the Full Circle Gallery for the Holographic Teeth opening. 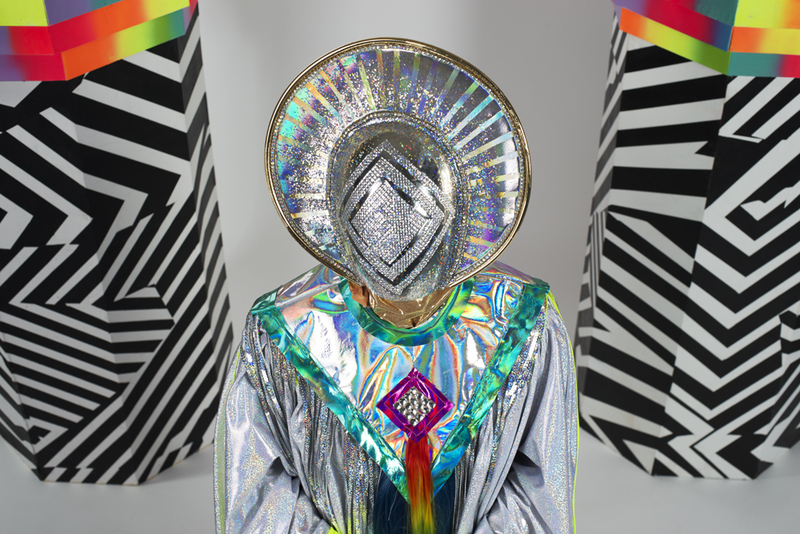 Getting ready for the Holographic Teeth opening with artist Steven Speir at the Full Circle Gallery. 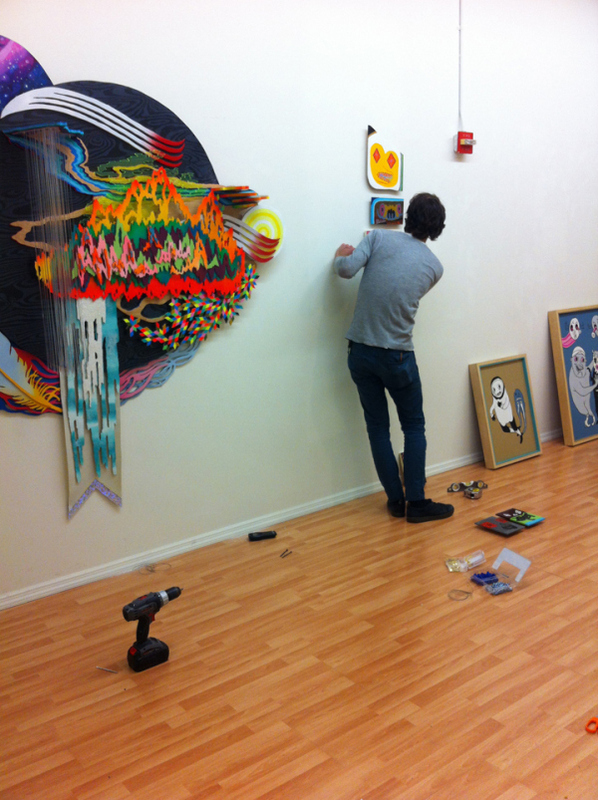 Work will be on display for viewing until January 31st.